Sasikala gets convicted by court. Will have to spend 4 years in jail. 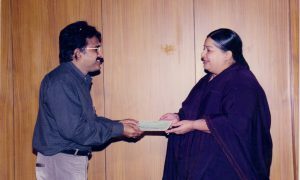 She can no more be CM of Tamil Nadu. From the last 7 days battle between Sasikala and Current CM O Panneerselvam reached new level. 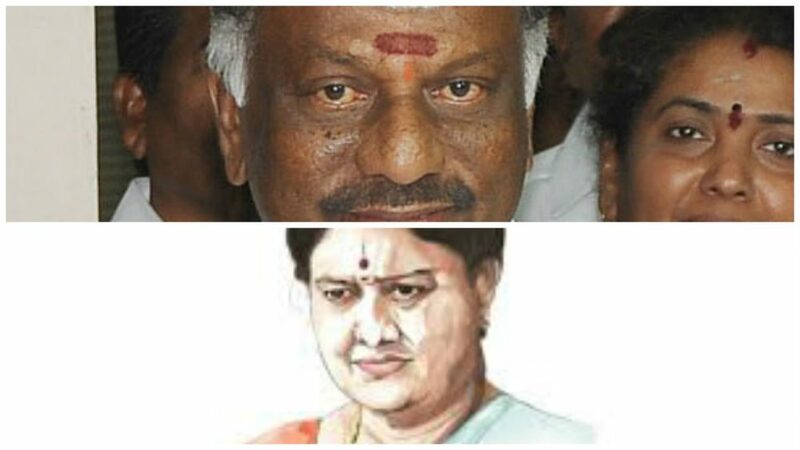 Panner seems strong with AIADMK cadre on his side, While Sasikala still holds the support of Majority of 134 MLA’s. 95 MLA’s are said to be at Golden Bay resort 120 Kilometers away from Chennai. Sasikala Met them yesterday to ensure that she retails the support and avoid last minute horse trading. OPS is currently seen meeting party senior members and gathering support from MLA’s. While the war is on between them, Governor vidya sagar rao seems to maintain calm and wait patiently, Till he gets legal clarity on the issue. Sasikala camp is loosing patience and even threatened governor to take a decision or face a new kind of protests. DMK chief stalin seems to be enjoying the play and will jump in to break AIADMK when the time is right. Here are the live updates on the current situation in Tamilnadu. 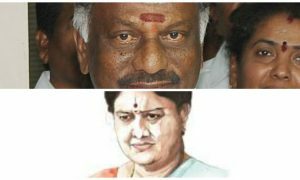 Sasikala behind the bars, clear roads for Paneerselvam ?